Join us in the River Center classroom for some FREE arts and crafts, games, activities, music, and fun. This is a free event and no RSVP is required to attend or participate. 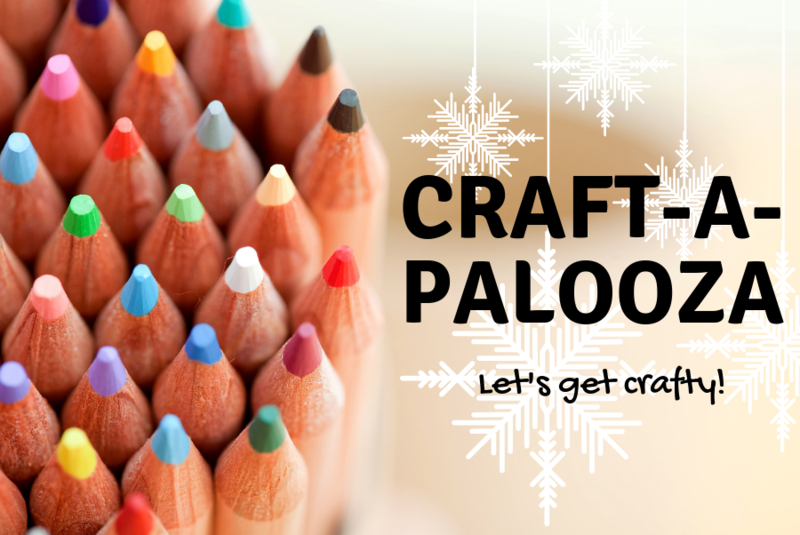 Our crafts are designed for children ages 3-10. Make sure you don’t miss out on this exciting summer event!